The South African National Gliding just returned from Australia from the34th World Gliding Championships. Oscar Goudriaan performed best of the South Africans, finishing 4th in Open Class with Attie and Uys finishing respectively 11th and 12th in the 15m class. The South African team consisted of 3 pairs of families: Brothers Oscar and Laurens Goudriaan in the Open Class, brothers Attie and Uys Jonker in the 15m class and father Peter and son Marcus Nouwens in the 18m class. The SA team all flew gliders manufactured from the local glider manufacturer, Jonker Sailplanes. 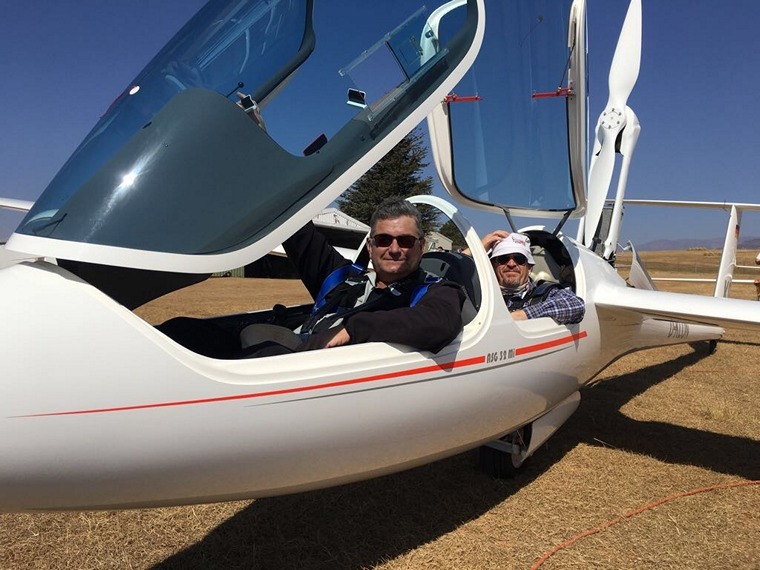 In the 15m class Attie and Uys flew the brand new JS3 who had its maiden flight on 12 December 2016 on the 10 year anniversary of the maiden flight of the 1st JS1. This was merely a month before the WGC kicked off in Australia! 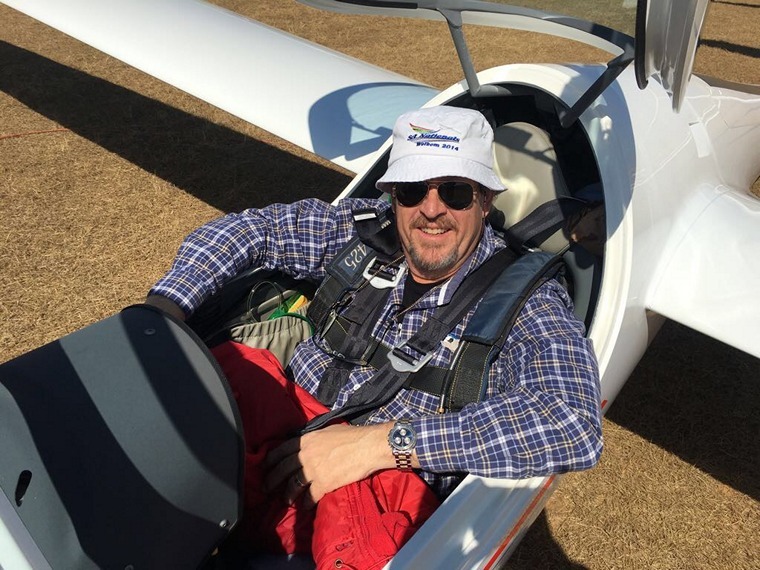 It was less than two years ago that brothers Attie and Uys Jonker and Johan Bosman, designers of the JS3, considered developing a 15-metre sailplane to be ready for the World Gliding Championships in Benalla, Australia. The aerodynamic design was only frozen in March 2016 leaving the team with less than 10 months to complete the detail design and to construct a completely new sailplane. The wing moulds were completed in July 2016, the fuselage mould construction started in August and the basic structural design was completed in October 2016. The wing of the first JS3 started on 8 November 2016 and integration was completed by 1 December 2016. Paint and final assembly sections work around the clock to completed the prototype and the planned maiden flight date, 12 December, followed by the maiden flight serial number 2, nine days later. The only transport option make Benalla in time was airfreight. A small engineering team branched off to work with Qantas designing boxes to fit in the cargo bay of a passenger 747, serving the Johannesburg-Sydney route. Many technical issues had to be overcome to ensure these boxes fit through the side cargo door, to be able to move over the pallets and floor structure and to be safely tied down. "Qantas was just amazing,"'; Uys said. Exactly a month after the maiden flight of the JS3, it had its first day win at the WGC in Australia. Wasn't it for an unfortunate strategic errors by the brothers on day 3, the JS3s would most probably be on the podium.